Saif Ali Khan is an Indian actor and producer. He is famous among his fans as Saifu and Chote Nawab. Let us find out some more interesting details about Saif. 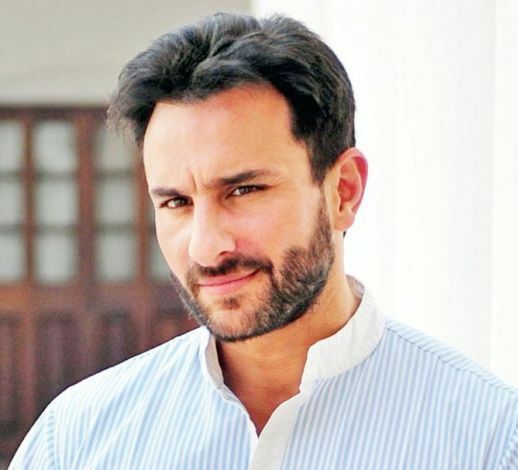 Saif Ali Khan was born on 16 August 1970 (age 48; as in 2018) in New Delhi, India. He studied at Lawrence School, Sanawar. At the age of nine, he was sent to Lockers Park School, Hertfordshire, UK. He graduated from Winchester College, United Kingdom. 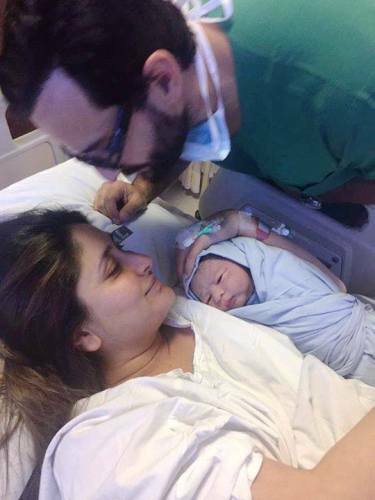 Saif is the son of Mansoor Ali Khan Pataudi, former Indian Cricketer and Sharmila Tagore, a former actress. His ancestors were Afghan in origin. From his mother’s side, he is of Bengali descent whereas he belongs to the Nawabs of Pataudi on his father’s side. 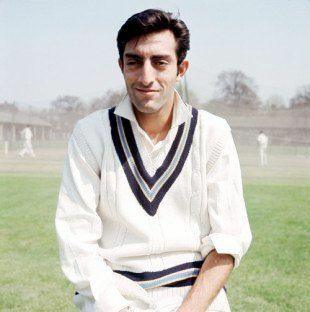 His father was the nominal Nawab of Pataudi from 1952 to 1971. 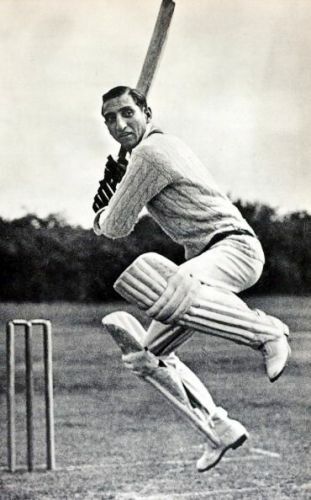 His paternal grandfather, Iftikhar Ali Khan Pataudi, used to play cricket for England, and after 1947, he captained the Indian Cricket team. 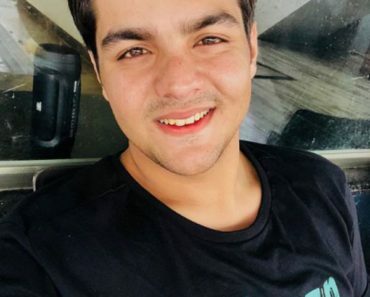 He has two sisters, Soha Ali Khan, and Saba Ali Khan. Soha is an Indian actress whereas Saba is a fashion designer. 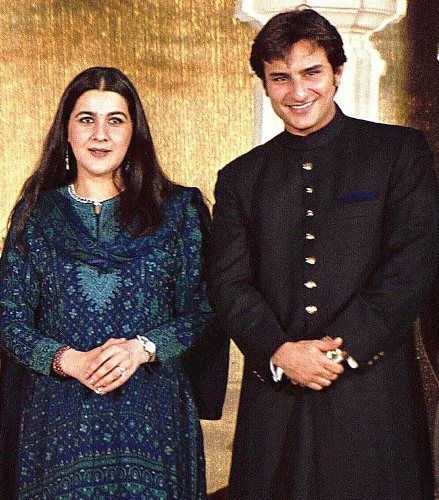 He got married to Amrita Singh, actress, in October 1991. They got divorced in 2004 and parted their ways. H was seen dating Rosa Catalano, Italian model for quite some time. Saif and Kareena Kapoor were in a live-in relationship. On 16 October 2012, the couple got married. 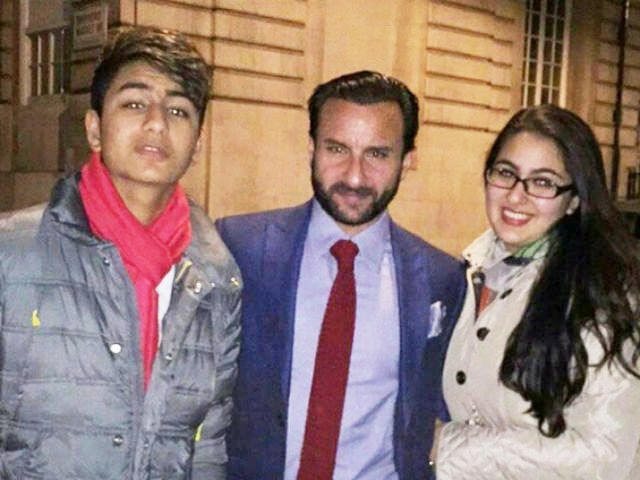 Saif and Amrita have been blessed with two children, Ibrahim Ali Khan, and Sara Ali Khan. 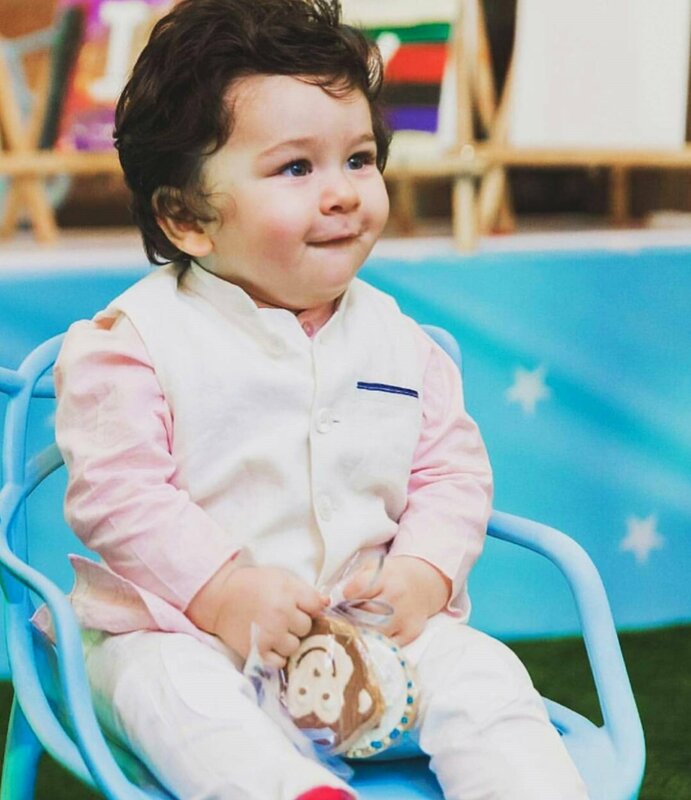 Saif and Kareena have a son, Taimur Ali Khan Pataudi. 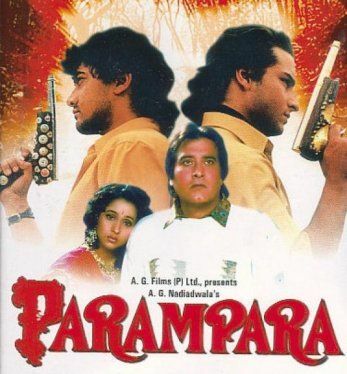 Saif Ali Khan marked his debut in Bollywood with the film “Parampara” in 1993. 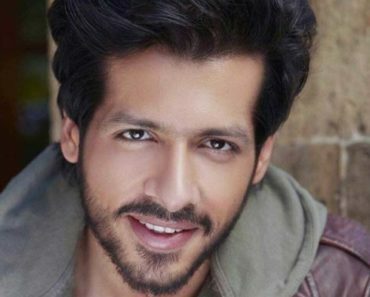 He fetched recognition with the films- “Yeh Dillagi” and “Main Khiladi Tu Anari.” Next, he played the lead role in the film “Being Cyrus,” which was a highly applauded performance. 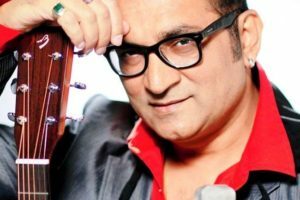 The movie “Dil Chahta Hai” proved to be a turning point of his life. He was conferred with a lot of accolades for his role in the movie. 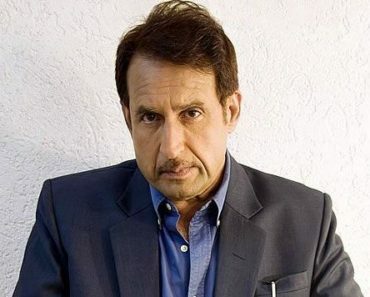 Besides acting, he is a great host and has hosted many Filmfare Awards ceremonies. Saif also owns the production company named Illuminati Films. 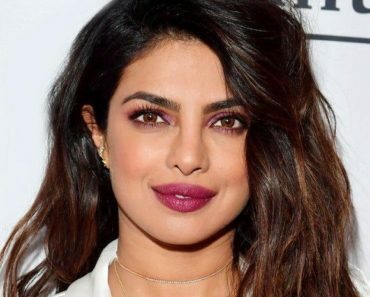 In 1994, he was surrounded by controversy when he, reportedly, beat Kanan Divecha, assistant editor of film magazine Star and Style. He did it because the magazine had printed an article about his Ex-wife Amrita Singh‘s relationship with an actor. On the orders of the High Court, Saif and Amrita resolved the matter out of court and apologized for the same in 1999. In 1995, a magazine named Bombay Dost had critiqued “Main Khiladi Tu Anadi” as a gay film. 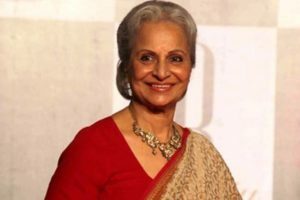 In addition, when Ashok Row Kavi, gay rights activist, ridiculed Saif’s mother Sharmila Tagore, it made him angry and he beat Ashok inside his house in Santacruz, Mumbai. 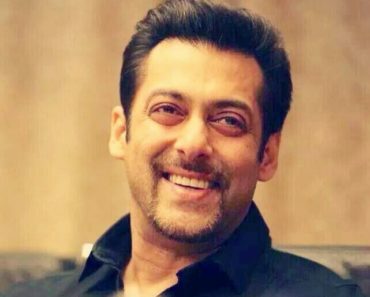 In 1998, he, along with co-stars Salman Khan, Tabu, Sonali Bendre, and Neelam Kothari, was accused under the Wildlife Act and the Indian Penal Code for hunting two blackbucks in Kankani, Rajasthan. 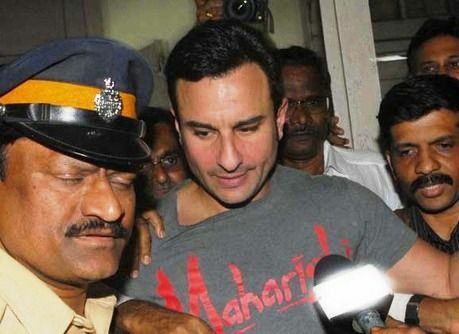 It took place during the shooting of the movie “Hum Saath Saath Hain.” Later, Saif was discharged of Section 51 (causing harm to wildlife) of Wildlife Act, Section 147 (punishment for rioting) and 149 (unlawful assembly of persons) of the Indian Penal Code when he registered a reconsideration petition before a sessions court. 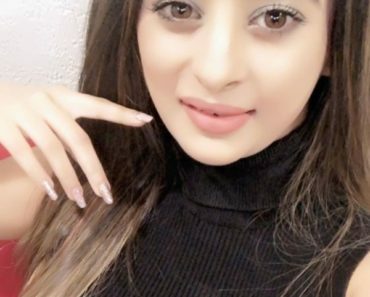 Afterward, Saif was again charged under Section 149 because the Rajasthan State Government filed a revision petition before the Rajasthan High Court. 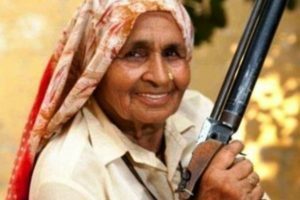 He, along with all the accused of the initiation of the trial with the revised charges, was summoned by the Jodhpur Court in February 2013. On 5 April 2018, Saif, along with the co-stars of “Hum Saath Saath Hain,” Tabu, Neelam Kothari, and Sonali Bendre was vindicated by the Jodhpur Court in the 1998 blackbuck killing case. Whereas, after the verdict of Magistrate Dev Kumar Khatri, Salman Khan was sentenced for 5 years. In 2008, while filming for “Love Aaj Kal,” he supposedly hit Pawan Sharma, a photographer, at the Patiala railway station. 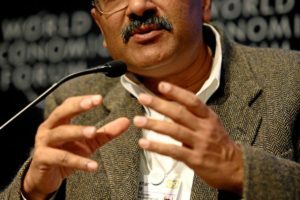 He became part of a controversy after attacking an Indian businessman from South Africa at the Taj Hotel in Colaba, Mumbai. When Mumbai court accused Saif of assaulting an Indian businessman from South Africa at the Taj Hotel, Mumbai, RTI activist S C Agrawal filed an objection with the Union Home Ministry. 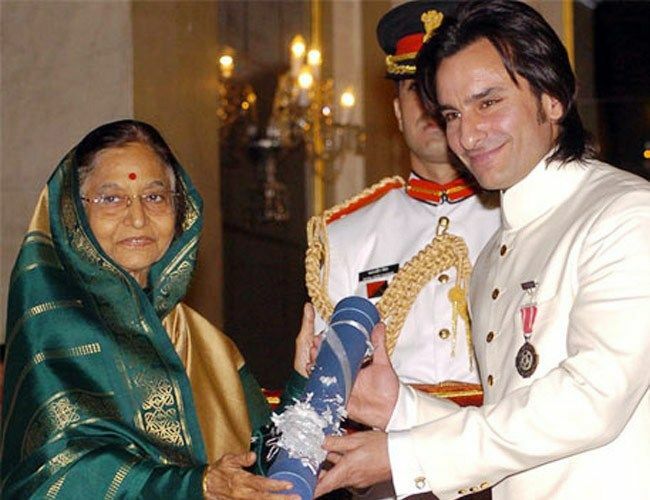 He said that Saif should not be allowed to keep the Padma Shri award bestowed by the then President Pratibha Patil for his contribution as an artist. 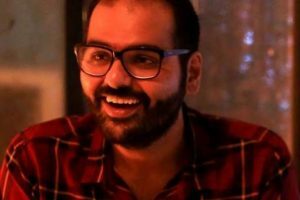 In 2013, a quarrel resulted in a fight when he was asked to leave the VIP lounge at the Chowdhary Charan Singh airport in Lucknow. Later, the fight was resolved by the senior officials of the airport. He owns a lot of luxury vehicles that include fancy sedans and SUVs. His car collection includes Audi R8 Spyder, BMW 7 series, Lexus 470, Ford Mustang, Range Rover, and Land Cruiser. Saif owns the Pataudi Palace (worth ₹800 Crore), a bungalow located at Bandra (worth ₹6 Crore), and two sublime bungalows designed by an Austrian architect. With a net worth of around $140 Million, Saif gets paid ₹21 Crore per movie. His hobbies include reading novels, playing the guitar, traveling, fishing, and trekking. 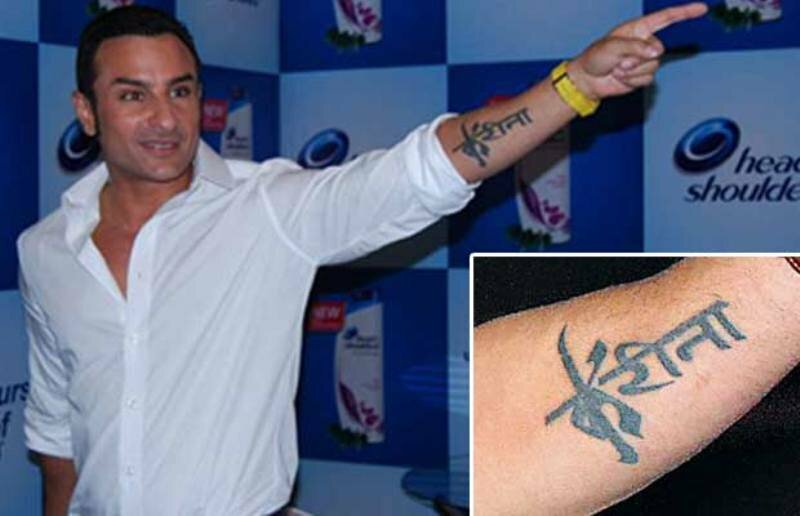 He has a tattoo of his wife Kareena‘s name in Hindi on his left forearm. Earlier, he used to smoke, but in 2007, when he got admitted to a hospital in Mumbai due to extreme chest pain, he decided to quit smoking. There is an age gap of twelve years between Saif and his Ex-wife Amrita Singh. In 2005, he performed at the HELP Telethon Concert in order to raise funds for the victims of the 2004 Indian Ocean earthquake. 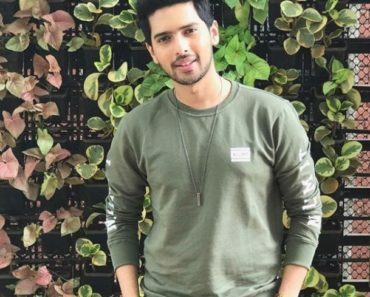 When he was offered to play the role of Sameer in the movie- “Dil Chahta Hai,” he turned down the opportunity but was influenced by Dimple Kapadia later. 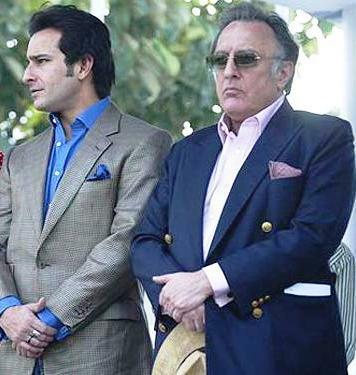 In the mock pagri ceremony held after his father’s death, on 22 September 2011, he was designated the 10th Nawab of Pataudi. The title does not have any official importance. The then Chief Minister of Haryana was also present at this ceremony. He is a skilled guitarist and has also played in some concerts. 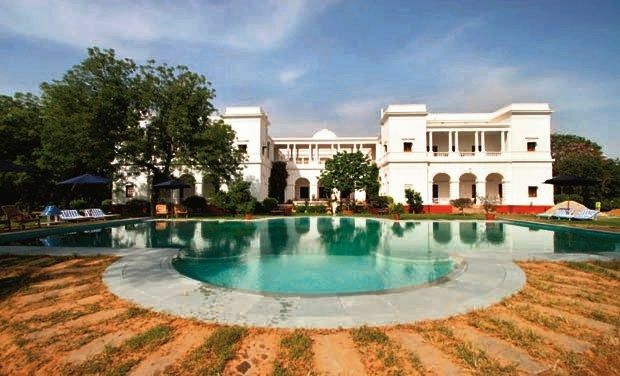 His paternal house, the Pataudi Palace, is just 25 km from Gurgaon, and is now run by the Neemrana Hotels group and is reckoned among the best India palace hotels. The shooting of numerous Bollywood films, like Mangal Pandey, Veer Zara, Rang De Basanti, Eat Pray and Love, have taken place here. 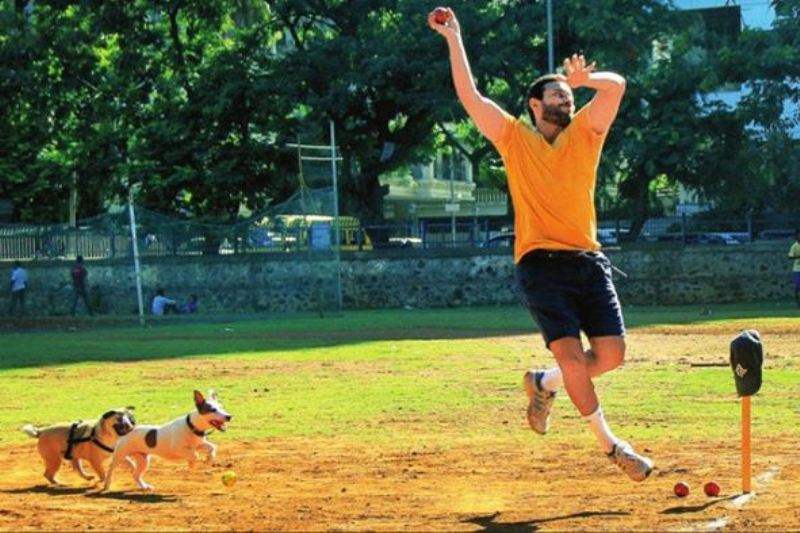 He is an ardent dog lover and has two pet dogs with whom he loves playing in his free time.